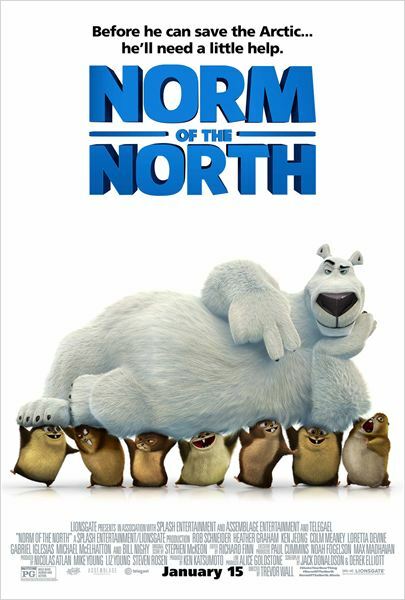 Norm Of The North, 2016. Trailer. 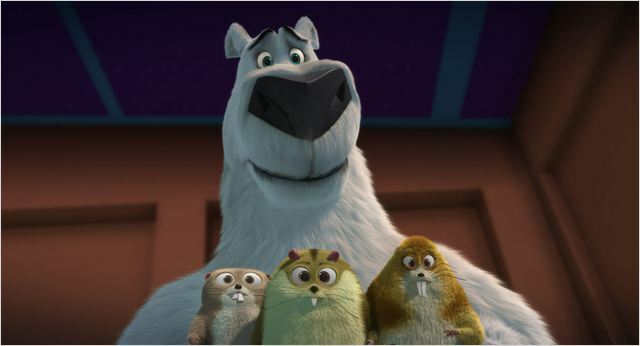 Aventura, animação e comédia. Roteiro: Jack Donaldson, Derek Elliott. Produtoras: Lionsgate, Splash Entertainment, Telegael.